Though TACA’s members are diligent in their desires and efforts to improve their knowledge, it would be impossible for us to function without the aid of another group of people – the judiciary. 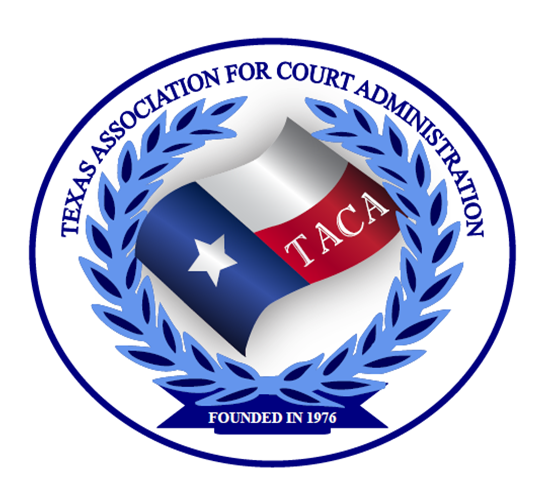 Most judges have been very supportive of TACA and its members, and many have worked closely with us by serving a one-year term (from annual meeting to annual meeting) on the Judicial Advisory Board, which was created on August 12, 1978, by the Board of Directors. The specific purpose in creating this board was to more closely involve members of the Supreme Court and Court of Criminal Appeals, as well as those judges who were leaders in the judiciary. 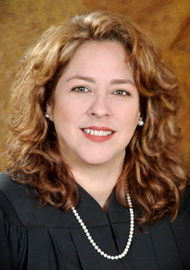 Those who have served on the Judicial Advisory Board have been invaluable in their assistance and support.